KHUSELA DIKO APPOINTED AS RAMAPHOSA'S SPOKESPERSON! Former ANC communications manager Khusela Diko has been appointed as the spokesperson for President Cyril Ramaphosa, the Presidency said on Friday. Prior to joining the ANC, Diko served as chief director of communications in the Gauteng provincial government. 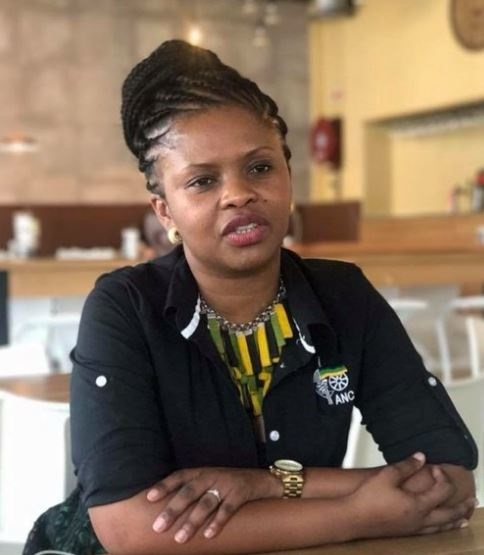 "Ms Diko serves in the highest decision-making structures of the ANC in Gauteng as a member of both the provincial executive committee and the provincial working committee," it said in a statement. Diko holds a bachelor of commerce degree and is currently studying for a bachelor of laws degree, the Presidency added. On Thursday, ANC national spokesperson Pule Mabe announced that Diko had resigned as the party's national manager in its department of information and publicity. "Comrade Khusela has selflessly led the department with diligence and commitment. We thank her for service to the ANC and wish her well in her future endeavours. "We are confident that she is not lost to the overall communications machinery of the ANC," Mabe said. Donovan Cloete was appointed as acting national manager in the department with immediate effect, Mabe added.